Music to my ears! A belated birthday present! Bob McKenzie nonchalantly tweeted that Christian Ehrhoff had agreed to come to LA as if it didn’t make me feel like fairytale birds were suddenly singing outside my window — like this wasn’t the emotional climax in a Nora Ephron film. 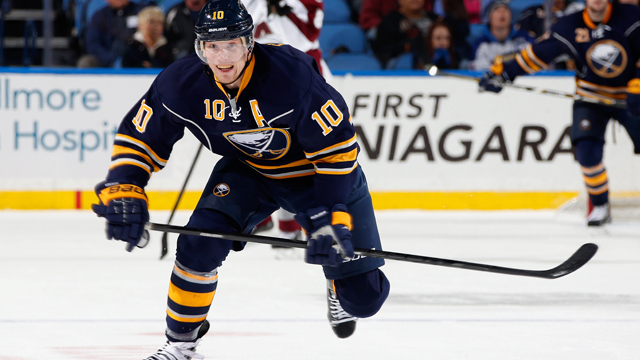 Here’s what to know about Christian Ehrhoff: he’s GOOD. Dean Lombardi loves revisiting ideas he had years ago. See: Milan Lucic, who met with the Kings three times in 2006 and got the impression they would draft him. Lombardi gave up a lot for him this summer, despite it being nine years later. Ehrhoff is a player that Lombardi did actually draft. He was picked in the 2001 draft’s fourth round back when Lombardi was still the general manager of the San Jose Sharks, though he didn’t make his NHL debut until after Lombardi was fired. 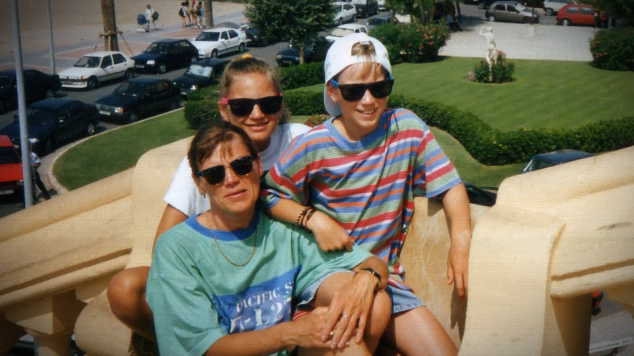 He wore the number 44 while on the Sharks, and he’s wearing it again now with the Kings. Since that was recently-retired player Robyn Regehr’s number, I can now conveniently show you what Regehr’s contributions were as an NHLer in his last few years. Regehr seems like a good guy off-ice, but the Kings’ on-ice product benefits from his departure. Getting Ehrhoff is a bonus. Ehrhoff’s most productive offensive seasons on the score sheet were with the Canucks, but he remained a good possession player on a bad Sabres team. Injuries last season knocked his price down, and now at $1.5 million for a one-year deal, the Kings have Ehrhoff for $2.5 million less than what the Pittsburgh Penguins paid one year ago. 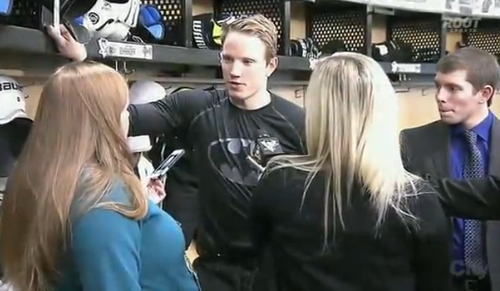 The other cool thing about Ehrhoff, as shown above, is that he’s handsome and a charming man. Imagine me looking at this photo and quoting this “Batman Begins” moment a lot, because that is for sure what has been happening. Seeing him wear that jersey brings me so much joy. Fun fact: Ehrhoff says he learned a little piano when he was younger, so the Kings are going to have to get him to play a tune at the holiday party. 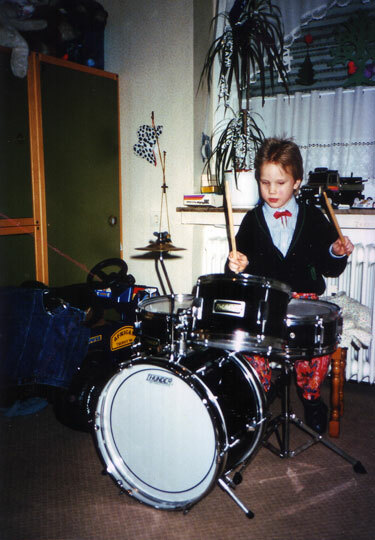 His father is a drummer and Ehrhoff even got his own set as a kid. Nothing like getting slapped in the face with the ’90s! Put this child in a Burger King Kids Club commercial immediately. There are a couple question marks about Ehrhoff, but the price makes them pretty minor. If he stays healthy, it’s more likely that he’ll be an asset to the Kings’ blue line this season, particularly because they don’t need him to fill in on the top pair. Giving him second pairing responsibilities much of the time with someone like Brayden McNabb should help set him up for success.